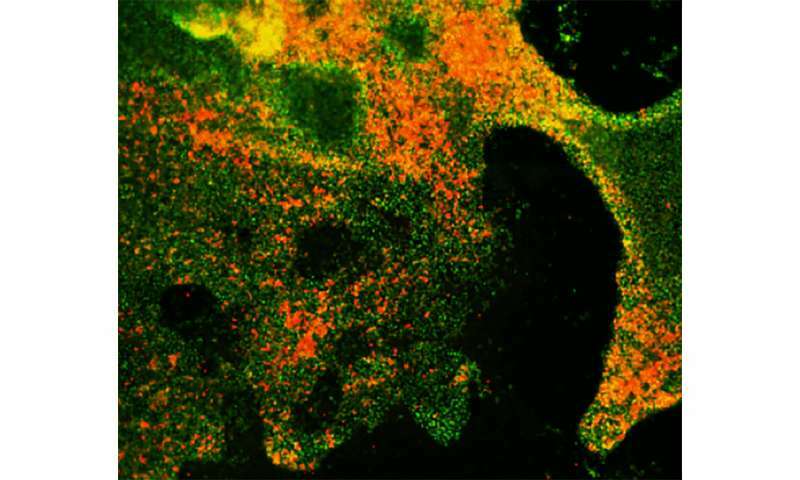 Researchers from Weill Cornell Medicine have used human embryonic stem cells to create a new model system that allows them to study the initiation and progression of small cell lung cancer (SCLC). The study, which will be published February 8 in the Journal of Experimental Medicine, reveals the distinct roles played by two critical tumor suppressor genes that are commonly mutated in these highly lethal cancers. One reason for the lack of new treatments is the rapid onset and progression of SCLC, making it difficult to obtain clinical samples for researchers to study. Over the past few years, models for studying SCLC have been developed in mice. The authors of the new report in JEM describe an alternative way to study SCLC in human cells by growing embryonic stem cells in culture and differentiating them into various types of lung cells capable of becoming cancerous.